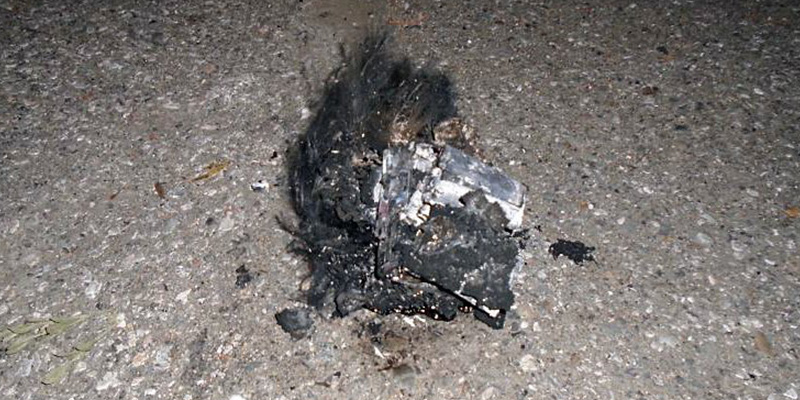 The charred remains of a drone that caused the power outage for 1,600 PG&E customers in Mountain View, California. When we wrote about the FAA’s then-new Drone Registry database in 2016 we mentioned that though over 400,000 recreational drone operators had registered (now close to 600,000) the database had more shortcomings than strengths. The publicly viewable registrant information in the FAA’s registry database has caused privacy concerns for drone owners who complied with FAA regulations. Once registered, registrants receive a sticker for their drone but there’s no real-time tracking. It’s is also up to the registrants to apply the sticker and fly responsibly. After a lawsuit and a ruling in the District of Columbia Circuit Court of Appeals that hobbyist drones are considered to be model aircraft and not actual aircraft and therefore not subject to FAA rules, the FAA announced that hobbyists can request to have their registrations deleted from the FAA Drone Registry database and their fees refunded. In places like Texas, there are stringent laws prohibiting flight over utilities like oil fields, agricultural areas, airports and private property but without a way to control rogue drones or find out who’s flying them, laws can’t be reliably or consistently enforced, so people continue to break them. Though the FAA seems to recognize that its current Drone Registry isn’t very effective, they have also recognized that the inability to instantly identify owners by their drones is a problem worth solving because there’s a need to establish flight zones and to differentiate between authorized and unauthorized drones, whether the FAA considers hobbyist drones to be model aircraft or not. It may be the states’ responsibility to govern them. 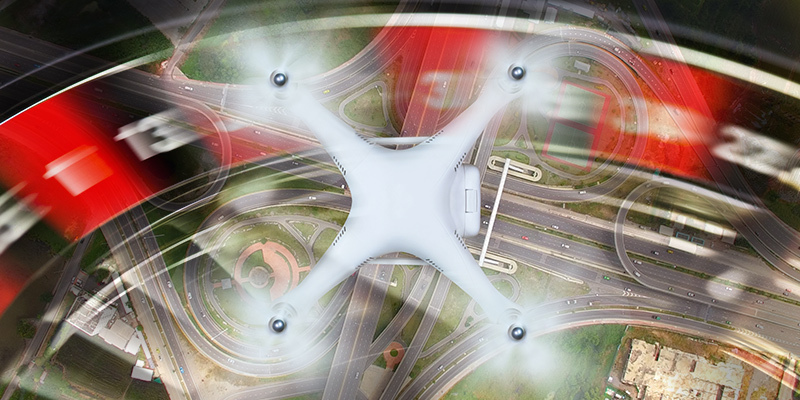 Without a reliable traffic management framework, it’s easy for drone operators to ditch their drones and avoid taking responsibility for crashing them into people or property causing injury, power outages or worse. Currently, the only way law enforcement can track drone operators is by visual line of sight. That may be why the drone operator who flew their drone around the runways at Gatwick Airport in the U.K. causing flight diversions during the July 4th weekend still hasn’t been found. CSA’s Drone Aviation Response System™ and Smart City Drone Response System™ incorporate Drone DMV™, our drone registry database that identifies and tracks drones from their manufacturer to the retailer where it was sold, all the way to the owner, so that if a drone is not registered and authorized to fly where it is encountered, it is automatically classified as rogue and can be tracked and controlled by law enforcement. With our systems managing drone authorization and flight paths, recreational and commercial drone flight becomes safer and more secure. We facilitate safe drone flight for recreational drone operators while making flight beyond visual line of sight an attainable and sustainable reality for the commercial drone industry.